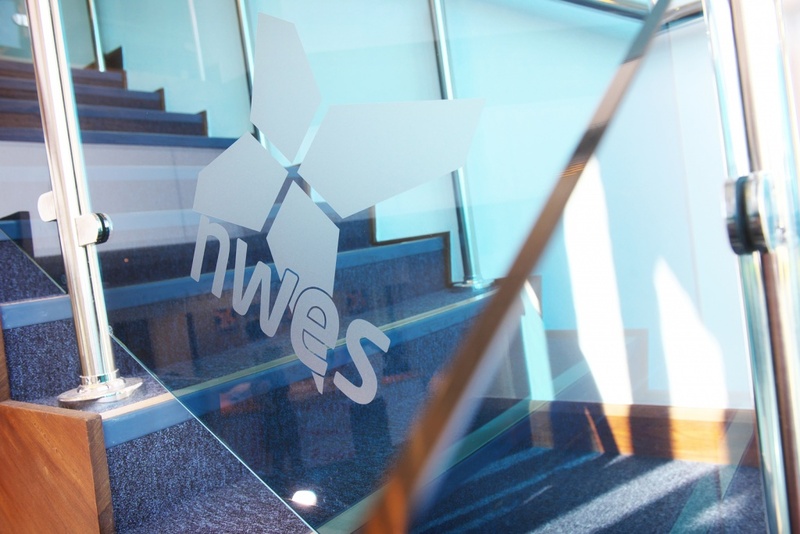 I am now in my 14th year working in Enterprise Support with Nwes, the UK’s largest Enterprise Agency, having served as a qualified trainer of business and personal development skills, advisor and consultant since 2003. My previous experience is a varied and extremely interesting one including consultancy, publishing, waste management, insurance, investment and transport. The breadth of knowledge covering man management, sales, marketing, human resources, auditing and IT has enabled me to provide generalist support to those quite often at a ‘Life changing’ crossroads in their life, working with those wishing to explore the opportunities of being master of their own destiny. The triggers to exploring self employment have been numerous: redundancy, hitting a milestone age, inheritance of capital or an existing business, converting a hobby, university graduation as well as just coming up with an idea. Research shows that at some point we will all have a thought to become self employed, it is then a question of whether you have the desire and energy to make it happen. When I first set out on the journey to help and inspire clients fulfil their dreams and aspirations, businesses created were predominately whose looking to use their given trade and become master of their own destiny by creating business opportunities from within an existing market. The food, drink and hospitality industry being a good example based on the thought that ‘Everyone has to eat’ approach whilst not necessarily considering that they are entering the most competitive market possible! The recession around 2008/9 dealt a huge blow to a large number of professionals looking for enforced opportunities and especially those within established industries including Insurance and Television. The upheaval created freelancers, IT consultants, independent financial advisors, videographers just to name a few. With central government putting the squeeze on local authorities in 2010, budgets were slashed and as a result of the austerity measures, I was then tasked with helping more and more public sector workers either looking to set up social enterprises to continue providing the council services as a private enterprise or taking the big step into the completely different world of private enterprise. It is now culturally acceptable and quite normal to have more than one income stream, namely by being employed and self employed at the same time rather than the old style approach of selecting a career and sticking to it. An entrepreneurial approach is now coached in schools through teachers and also Nwes WOW (Work of Work) who teach enterprise in schools through projects in developing a product and then marketing it within a competitive environment. University courses are gradually becoming more focused on linking the degree to developing a business. Often students will explore revenue opportunities whilst studying, instead of working in a bar, they might create a trading website. Much further down the line, the retirement age increases and pension pots reduce and rather than relying on contributions and investments such as property, part-time businesses are being set up to create additional income. Today, we are seeing an increasing number of service and product industry, technology based businesses kicking off who are exploiting the rich seem of IT developers being created in Norfolk. Their goal is to either create a product or service which is either more efficient and/or effective through the art form that is innovation. There are some great examples of innovative business within the Future50 membership – those with driven aims to generate excellent turnover and profit, invest and above all create employment. Trailblazing organisations include Complete Analytics who are developing business intelligence and analytics software to assist SMEs in making better business decisions, Developing Experts are transforming the learning experiences for children with an online curriculum whilst also aiding teachers in delivering the knowledge, Diesel Dynamics have created technologies and software to improve consumption and reduce emissions of diesel engines, Evoke Systems have developed software to improve the efficiency of flights across the globe, Trackit Solutions audit assets for world trading businesses through its uniquely developed software, Oxley Hughes are developing a precision, plastic microplate that will be marketed worldwide and Prison Voicemail have launched a telephone service that links prisoners with their families, a proven link to improving social contact and reducing reoffending.